Despite the fact that we are covering high-end brands most of the time, we do know who made it all possible. Swatch. Yes, Swatch was the company who gave the whole watch industry that boost again that they needed to survive. The Swatch Group (formerly known as SMH) owns brands like Breguet, Blancpain, OMEGA, Jaquet Droz, Glashutte Original but also owns Swatch and movement manufacturer ETA. In a recent article about quartz watches we did for AskMen, we even picked a Swatch to be in our Top 10 of Quartz Watches. 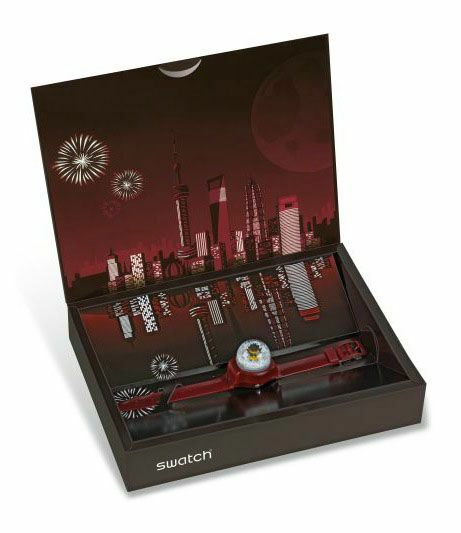 For this Christmas season, Swatch has a designed a special package for the Swatch collectors amongst us (who doesn’t own a few specials?). The Lucky Snow edition – as part of the Originals family – comes in a great looking Christmas package and on top of all… with an attachable snow globe. This Swatch Lucky Snow (ref. GZ259S) is part of the 2011 XMasCollection. We love these gimmicks and Swatch is always able to do something ‘refreshing’ in comparison to other mass produced quartz manufacturers. This 75 EUR timepiece comes in a very nice X-Mas package including the Snow Globe as pictured above. 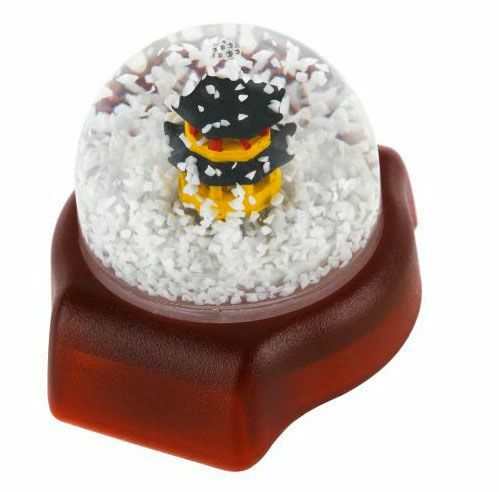 The fun is probably limited to unwrapping the package and attaching the Snow Globe to the watch and removing it again. However, from that moment, you have a nice red plastic Swatch for those occasions your OMEGA or Blancpain isn’t appropriate (we can’t think of such a moment right now). 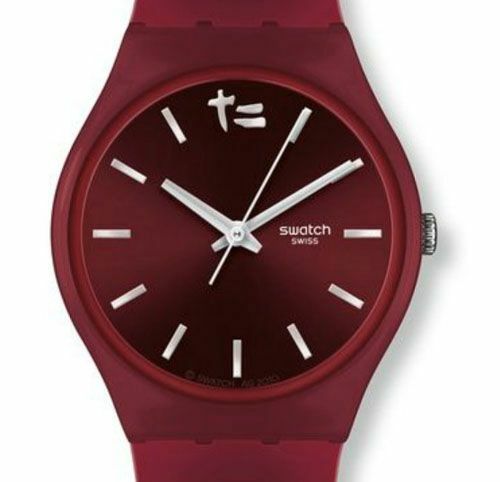 Available through the official Swatch boutiques and via www.swatch.com. Also follow the latest news about Swatch at the Swatch Club and on Facebook. A big thank you to Renee for this item.